Going to the dentist should be an experience you look forward to, not dread. Dr. Richard Epstein has created an environment that will change your mind about dental visits. Surrounded by ever-changing views of nature, coddled by a caring staff, and under the gentle hands of an experienced practitioner, you will appreciate how different going to the dentist can feel. Whether you need a simple dental cleaning and checkup, a cosmetic make-over, implants, or a complicated rehabilitation, you need to be well-informed, pain-free, and receiving the most advanced treatment possible. Dental care that is personalized and comfortable. And walk out with a smile! Dr. Richard Epstein is a family-friendly dentist, specializing in cosmetic dentistry, dental implants, and general dentistry. 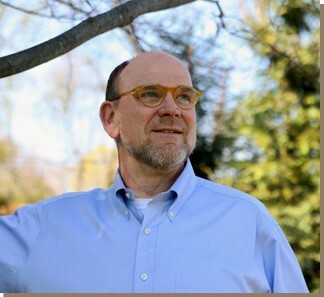 He is a Westport, Connecticut native, and has kept his practice here since 1984. Since his office is located in a building adjacent to his home, Dr. Epstein has an easily adaptable schedule to respond to your dental emergencies. He is available 24/7 by calling the office telephone number. We use all contemporary methods to communicate with you: phone, e-mail, and text messages. Serving Westport, Weston, Wilton, Fairfield, Georgetown, Ridgefield, Darien, New Canaan, Greenwich, and Norwalk, Connecticut.